Our Lube Blending Plant is located in Sagamu, Ogun State. 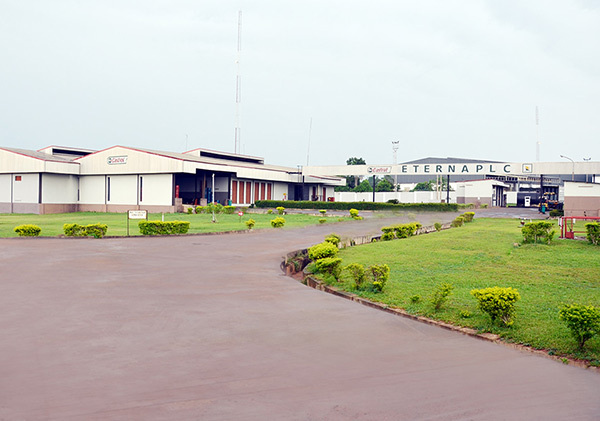 The plant occupies a sprawling land mass of over five hectares along the Lagos /Ibadan Expressway. It is the third plant in Africa to exclusively manufacture Castrol products and will be the only one to cater for the West African markets. 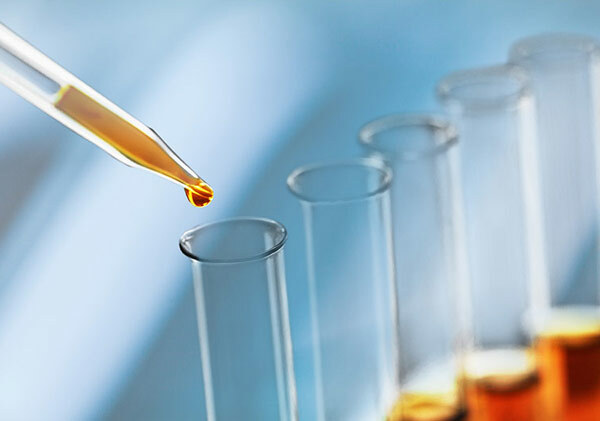 The plant houses a state-of the-art laboratory with hi-tech equipments which has ensured that the usual Castrol international quality standard is maintained. 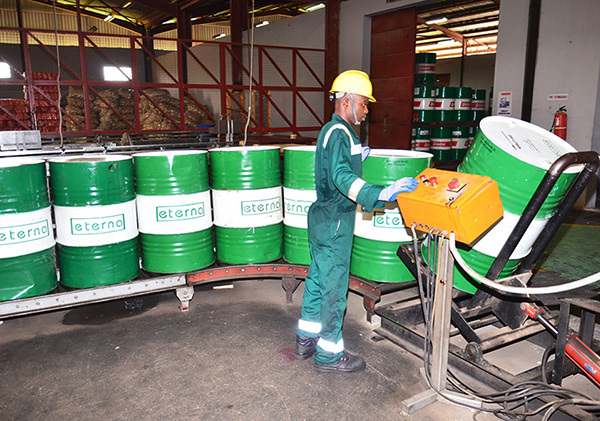 Eterna’s high grade lubricants are blended at the plant.